All testing had a very successful outcome. Full information available on request. No visual damage, no bowing, warping, cracking or deteriorating after being subjected to 100 cycles of freeze thaw, 50 cycles of heat rain incorporating thermal shock, 50 cycles of soak-dry in the UK to EN 12467 standard. Less than 0.1% Cl content, a proven stable formula that TRILITE had been known for over a decade. 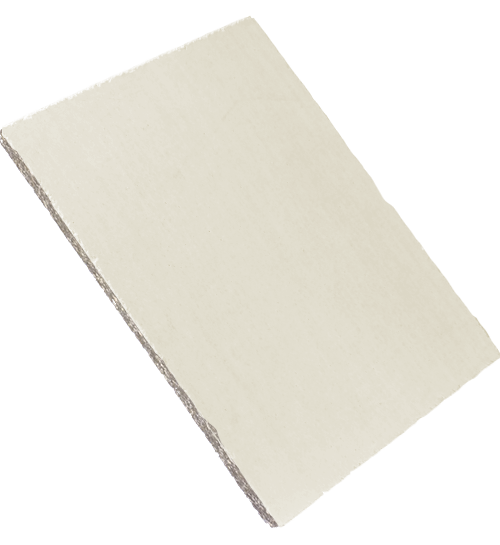 We remain the leader in manufacturing the best quality magnesium boards. 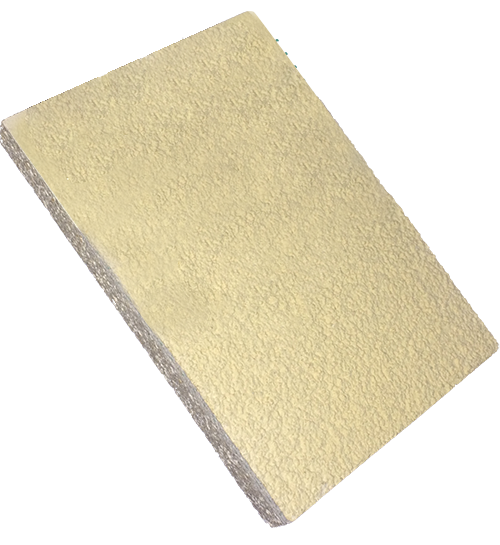 Best alternative to gypsum boards, fiber-cement boards, calcium silicate boards. 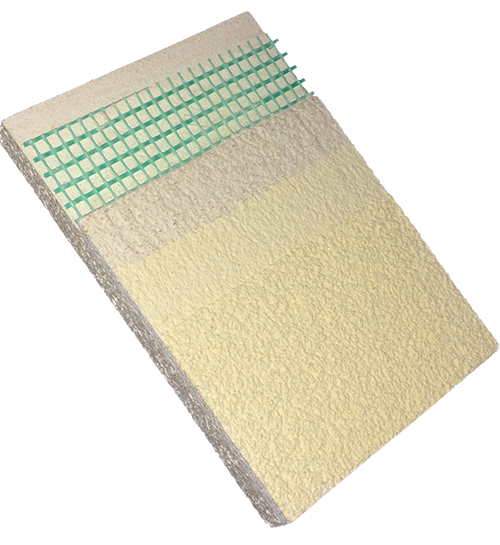 Ideal board to use for “ thermal break” applications, it acts as a cooling barrier for insulation, transmitting less heat and a thermal conductivity less than 0.210 W/mK. VTT- Finland had approve our board with the highest M1 rating after testing the emission measurements against volatile organic compounds (VOC, TVOC), carcinogens, ammonia, formaldehyde and sensory evaluation was performed. TRILITE is mineral based, our board does not harbor insects, mildews, molds, fungi, termites and bacteria as tested to ASTM C-1338. 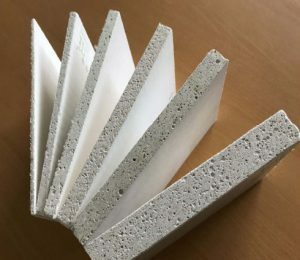 It is 100% recyclable, it can be regrind and added to new cement mixtures or use as soil variant or buried in ground without any harmful effect to our environment. Provides excellent sound insulation when use as partition walls and ceilings. TRILITE has excellent workability, easy to fix and install with carpenter tools. Cost-effective and saves installation time and money. 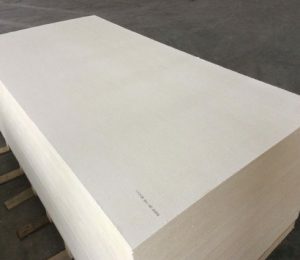 TRILITE RMS vs Magnesium Oxide (MgO) Boards.